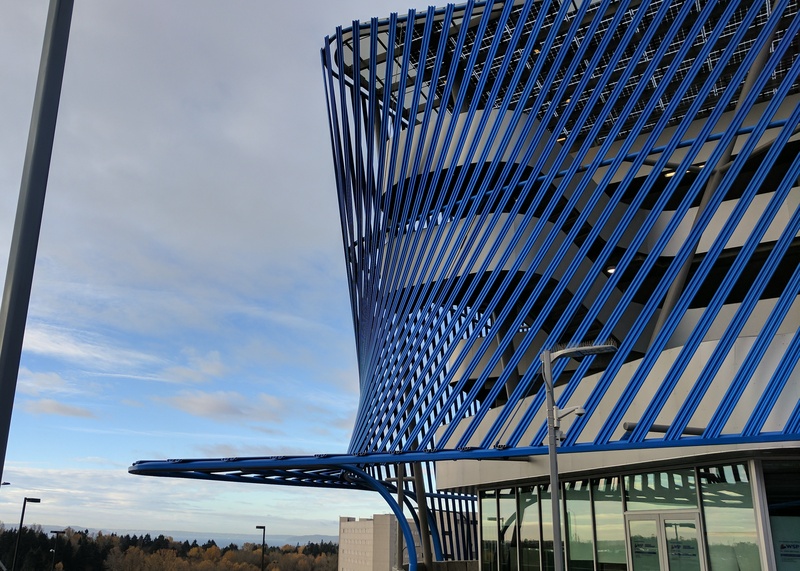 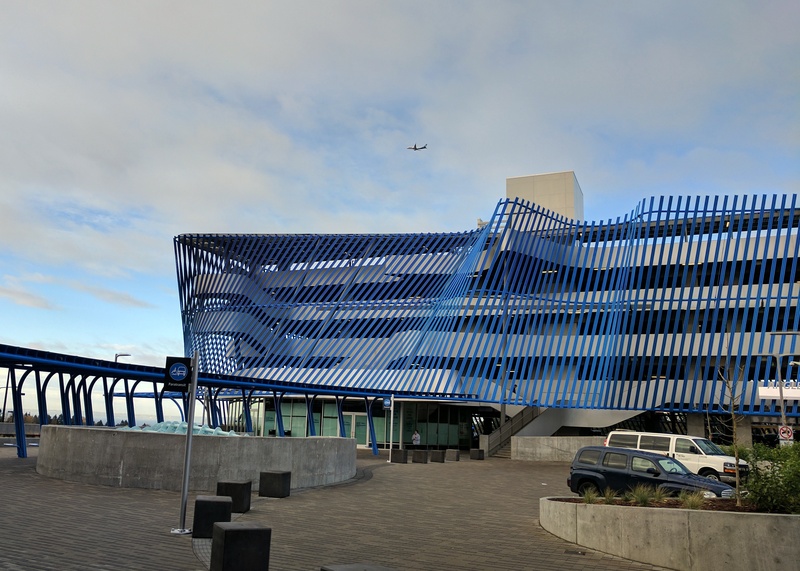 Blue Dye Anodize SAF – Southern Aluminum Finishing Co, Inc.
SAF applied a blue anodized coating for the new Sound Transit Angle Lake Light Rail Station. 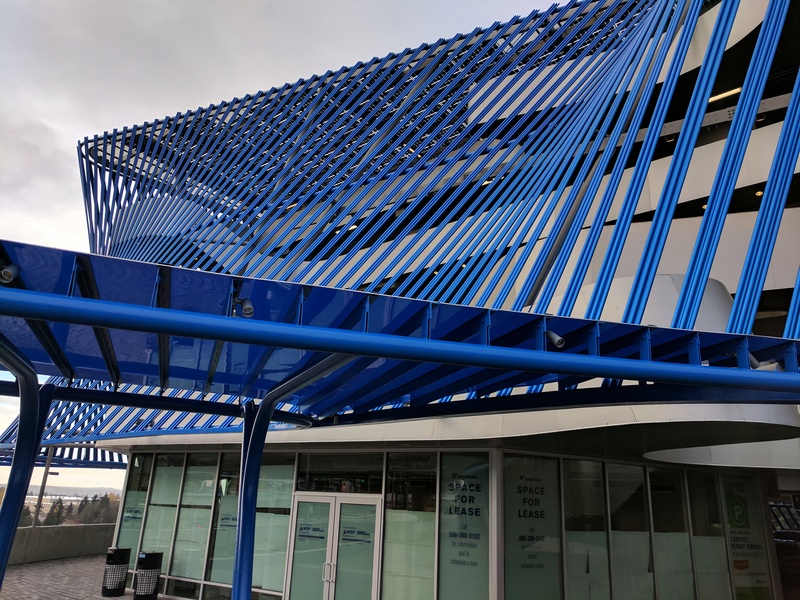 Harbor Pacific entrusted the aluminum to SAF West (Redding, CA) where we applied a blue dye to the parts. 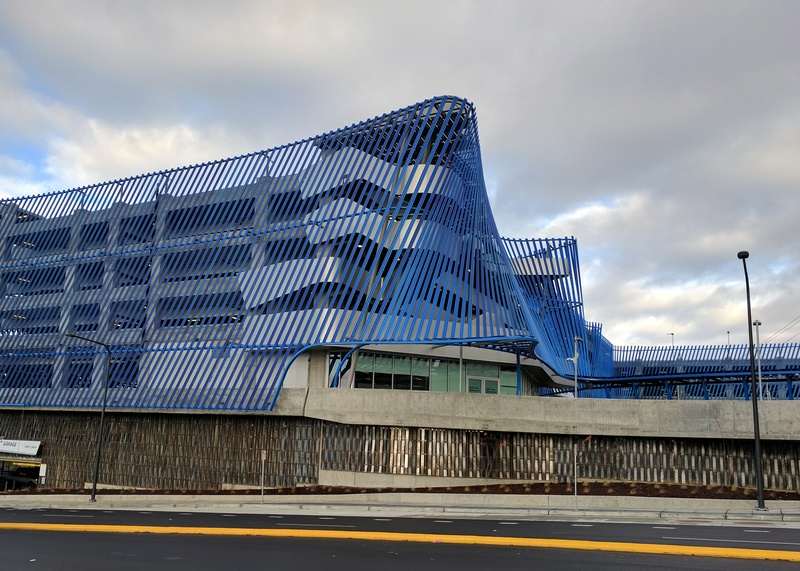 Harbor Pacific then installed the finished pieces to the parking deck. 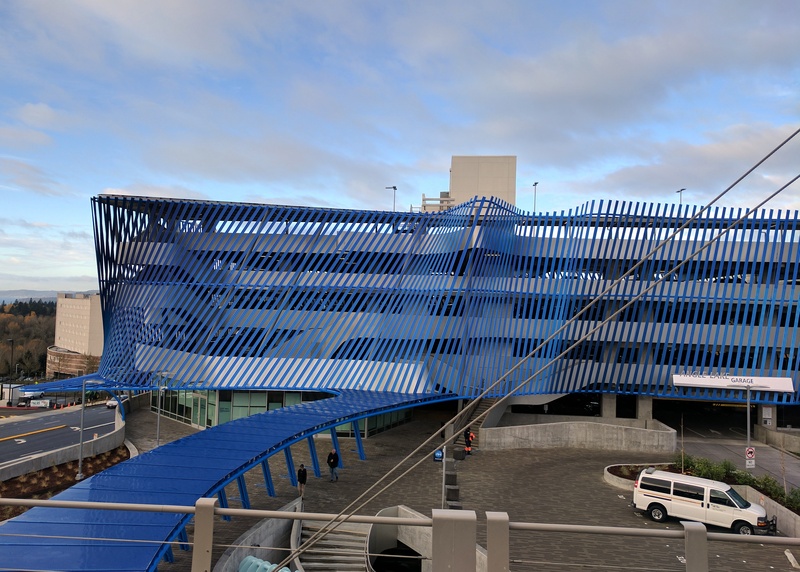 The unique design is meant to celebrate falling rain and will be a beautiful landmark for the area.